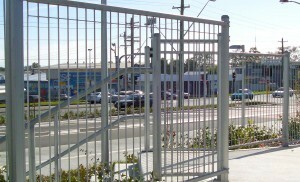 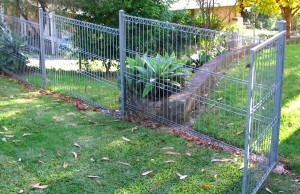 Product description Available in galvanised or a powdercoated finish to the colour of your choice. 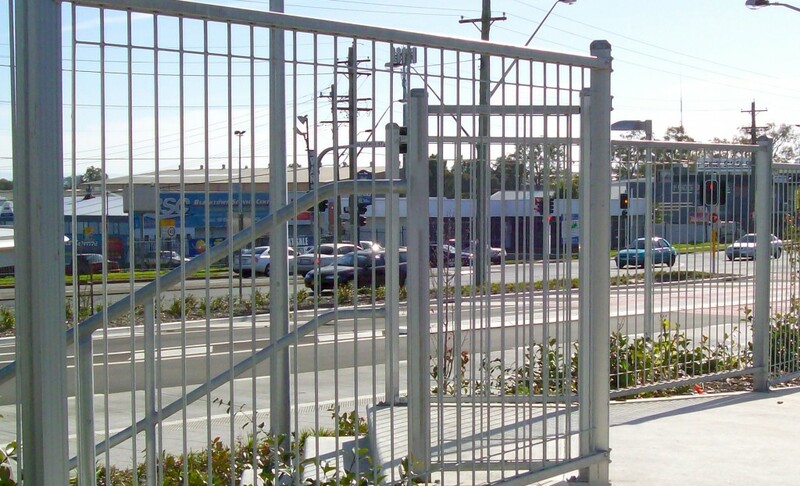 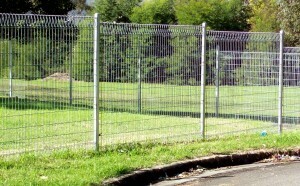 The applications to which you can utilise weldmesh fencing are endless. 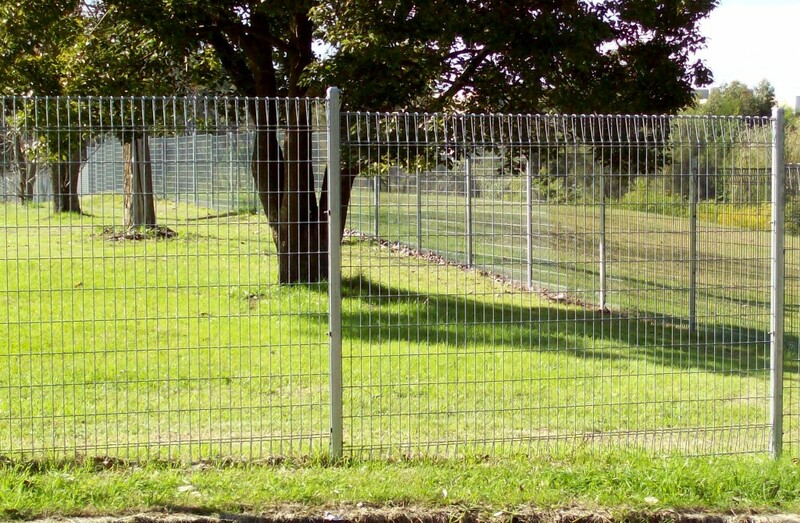 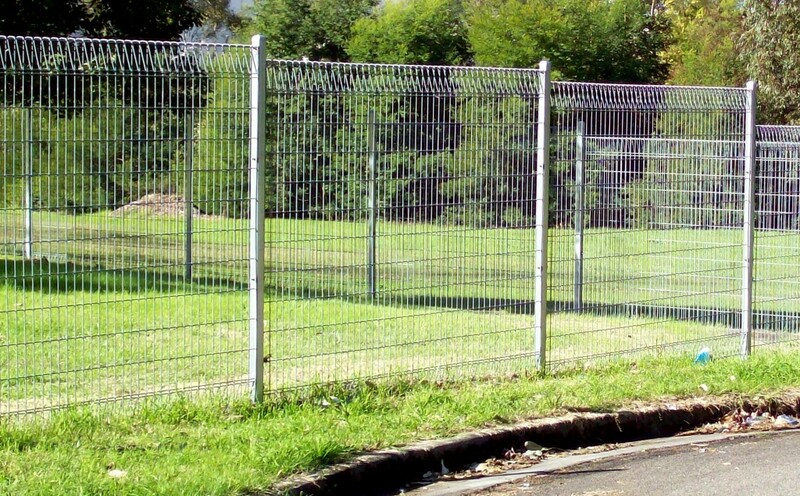 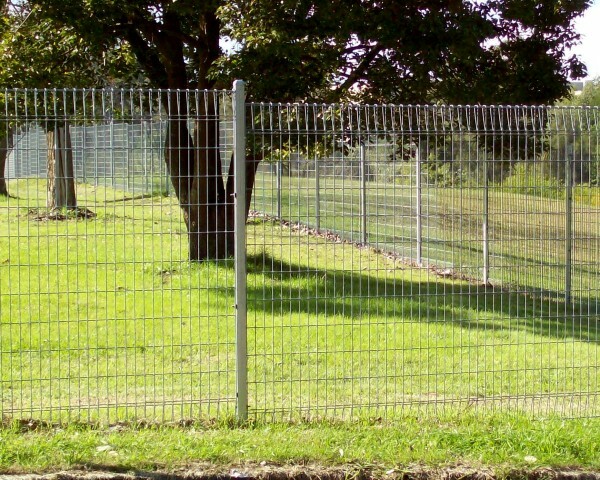 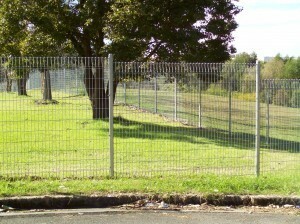 With countless kilometres of weldmesh fencing installed by All Hills Fencing, this product is one of the more economical fencing solutions you can find.